Rika can be found in The Drunken Huntsman, and is marriable. 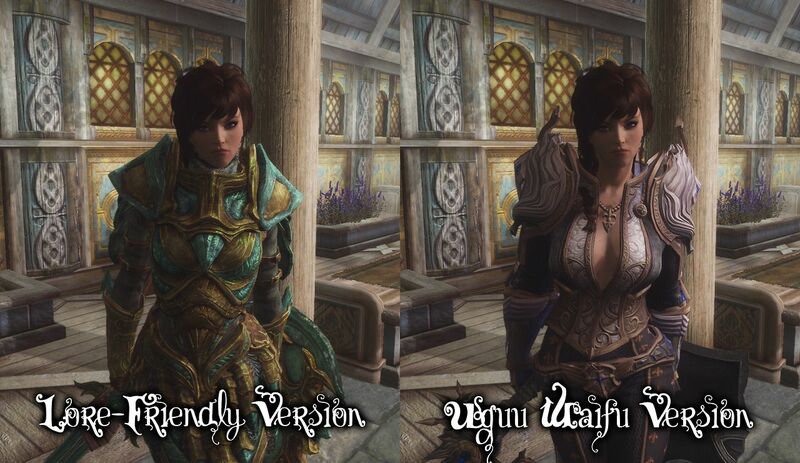 The vanilla version gives her Glass gear (armour, sword and shield). She’s a generic 1H user with a few Frost spells at her disposal.